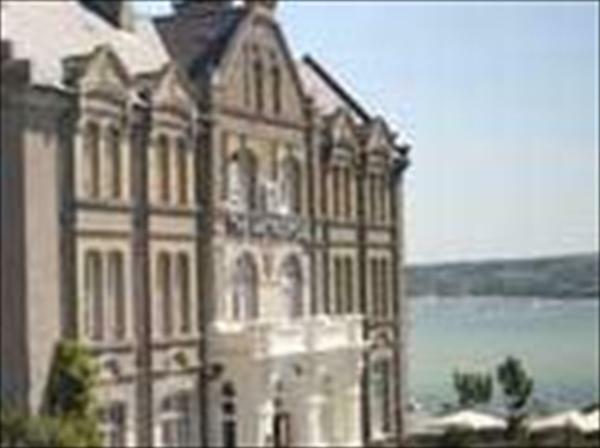 The Metropole Hotel Padstow, Cornwall is a long established hotel in Padstow that first opened its doors to hotel guests in 1904. The hotel bedrooms are soundly appointed and well equipped. Dining options include the informal Met Café Bar and the main hotel restaurant, with enjoyable cuisine and wonderful views of Padstow and the Camel estuary.